Welcome to Woodbridge Probus Club! See our website – www.woodbridgeprobus.org.uk. We are always looking for new members. Contact: enquiries@woodbridgeprobus.org.uk. 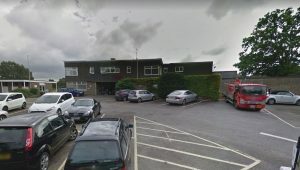 Our meetings are now held at Woodbridge Golf Club. Our next meeting will be on Monday February 4th 2019 and the speaker will be Edward Rees, Scottish Power, and he will tell us about East Anglian One, a big project in our area bringing electricity from wind turbines in the North Sea. 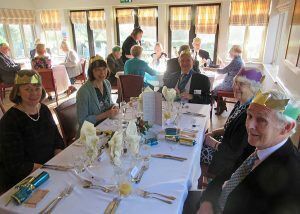 On Monday 3rd December 2018 we held our annual Ladies Christmas Lunch. The Terrace Restaurant, Seckford Golf Club was the venue and the Simon Jay and his staff provided us with an excellent meal and great great service. 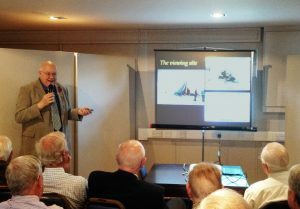 On August 7th 2017, Kim Fisher, a Woodbridge Probus member, gave a talk about an innovative boat that he designed and built over the past few years. Kim showed drawings and a 1 metre test model of the ‘crab claw rigged’ boat and discussed its novel construction. Videos were shown of its first few outings which are now on YouTube. 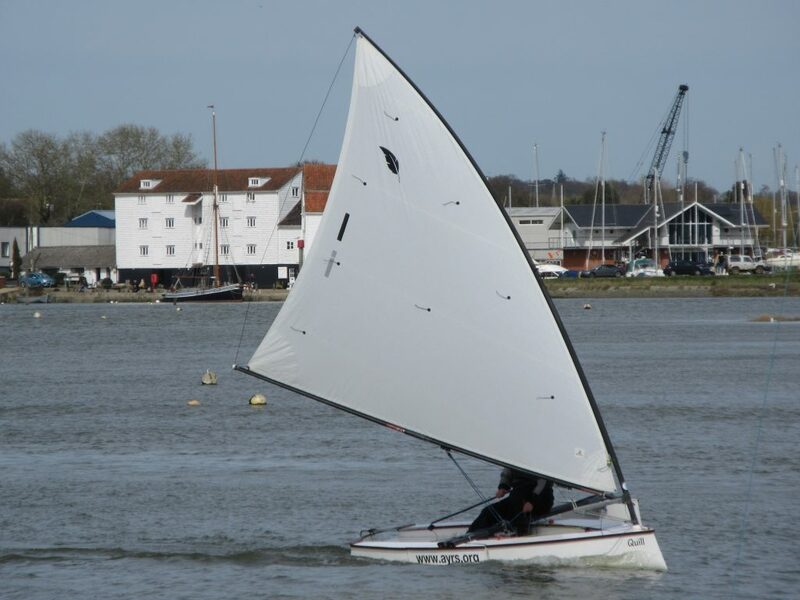 The final boat can be seen sailing the River Deben. Martlesham Heath, 100 Groundbreaking Years. 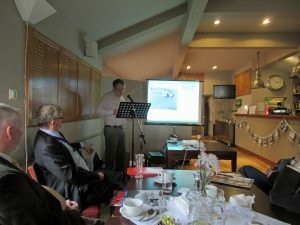 On the 5th February 2018 the talk was given by Ian Read of MH100. In early 1917 the RFC established an airfield at Martlesham Heath. From then until WW2 it was the RAF R&D establishment. During WW2 it was an operational RAF and USAAF airbase, eventually closing in 1963. The GPO moved its R&D to what’s now BT Adastral Park in the late 1960s/early 1970s. Martlesham Heath ‘new’ village was developed in the 1970s/1980s. A busy 100 years for some former heathland!